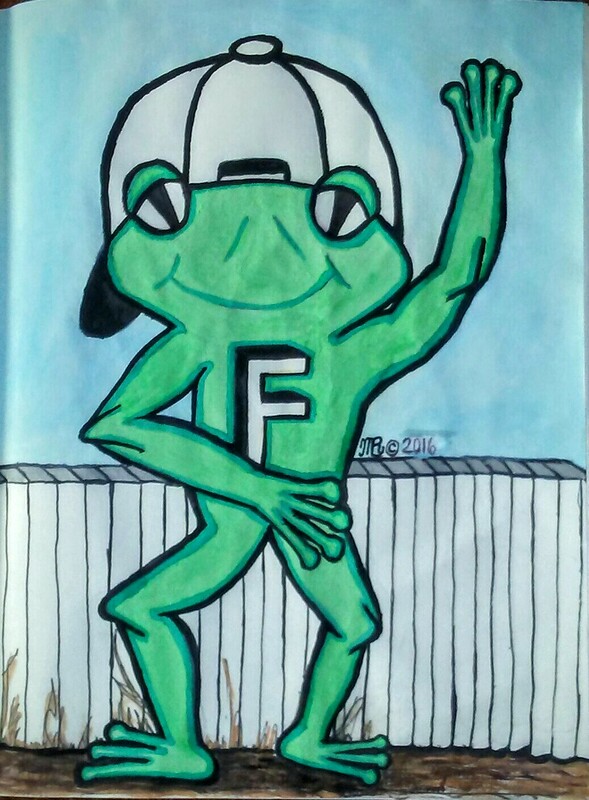 This is Frederick. 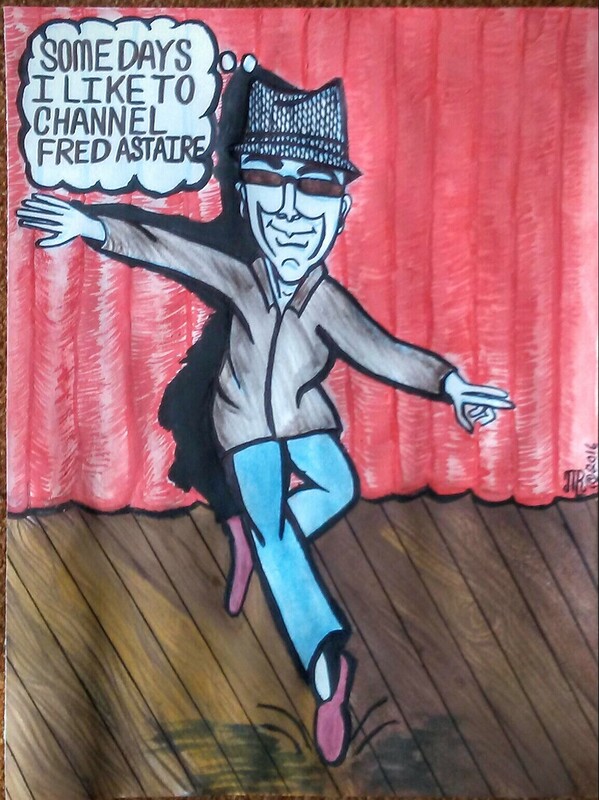 Another cartoon character that I have drawn, adding to the ever growing cartoon rogue gallery for Mrl cartoonist. 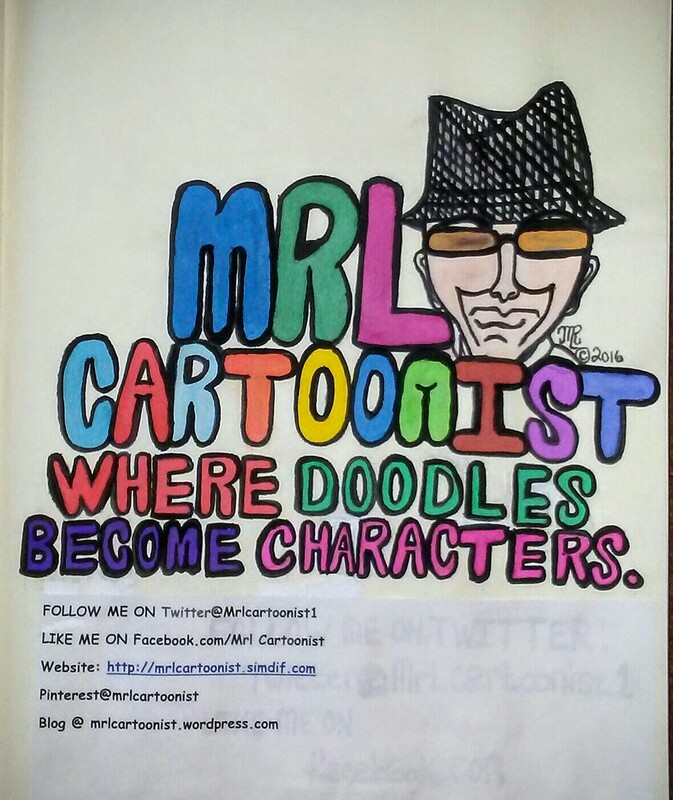 I recently designed a flyer for Mrl Cartoonist (who is me, of course) I would appreciate it if my friend would like, follow, maybe checkout my website or blog. Thanks all the best. I designed these three logos for three different projects I am creating. 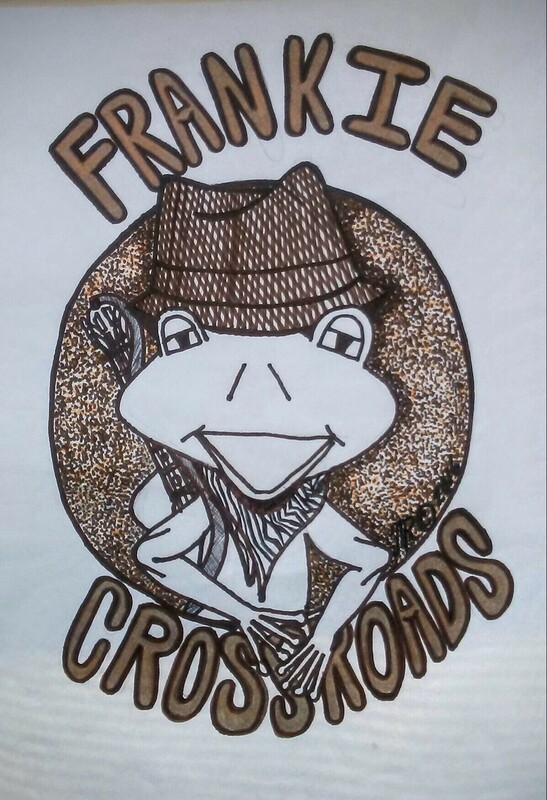 Everyday I finish another page of my graphic novel “Frankie Crossroads: The Journey ” If the momentum of creativity hits me on certain times of the day I can complete two pages. Total of finish pages is 21.